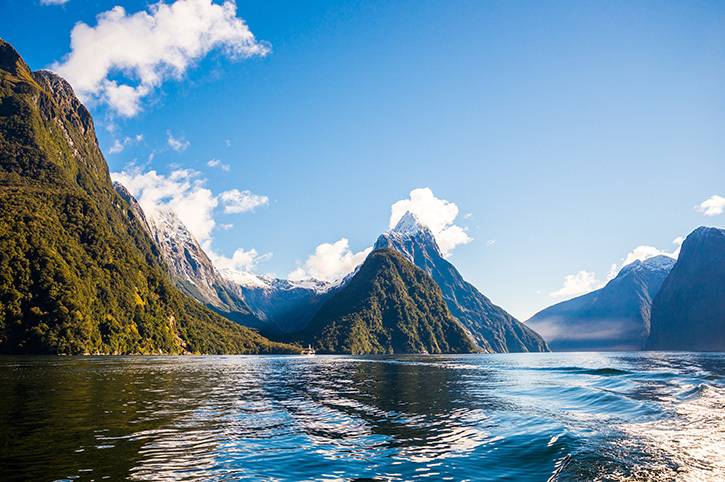 Take in the breathtaking coastal vistas and dramatic mountain scenery as you travel around New Zealand’s remote South Island. 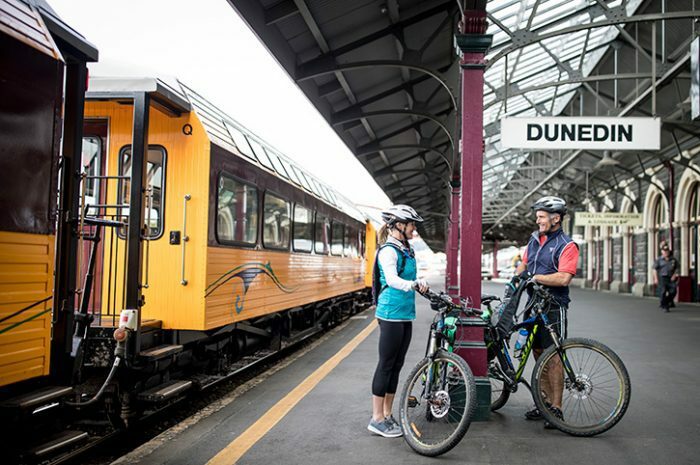 This morning make your own way to Christchurch Railway Station for the TranzAlpine train. 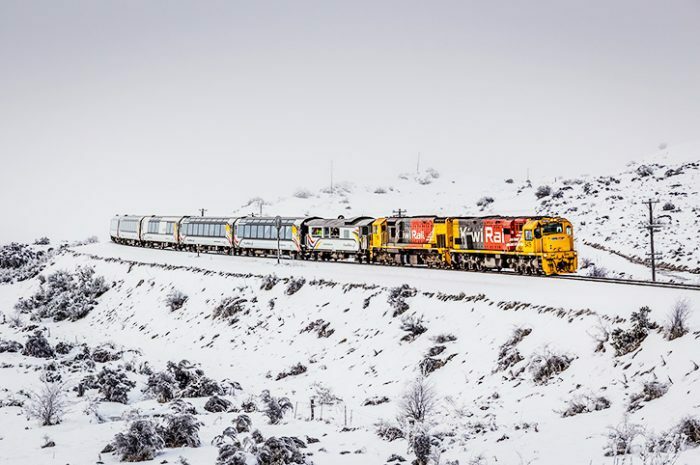 Depart Christchurch on the TranzAlpine for your journey across Arthur’s Pass to Greymouth. 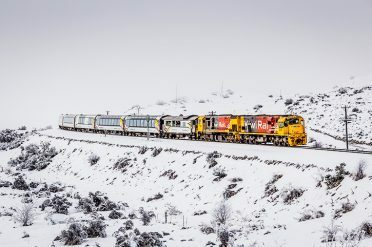 The TranzAlpine train journey is rated one of the world’s great scenic railway journeys and travels from one coast of New Zealand to the other. From your carriage you’ll see the fields of the Canterbury Plains and farmland, followed by the spectacular gorges and river valleys of the Waimakariri River. Your train then climbs into the Southern Alps before descending through lush beech rainforest to the west coast town of Greymouth. On arrival at Greymouth you will collect your rental car and make your way to your hotel in Greymouth or Hokitika (approximately 40kms to Hokitika). This morning make your way down the West Coast to Franz Josef from Greymouth or Hokitika. 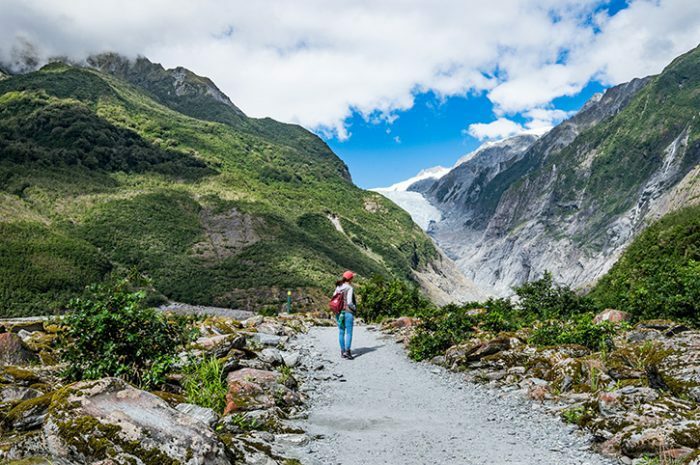 Spend the remainder of the day at leisure in Franz Josef. Nowhere in the world’s temperate zones are glaciers as accessible as South Westland’s most famous pair, Franz Josef and Fox. Both descend to levels of about 1000 feet (300 metres) above sea level. Franz Josef Glacier is a remnant of a much older, larger glacier, which flowed from the alpine snowfields right to the sea. The glacier is over 12 km long extending into the rainforest just 5km from the Franz Josef Township, making it easy to visit. Walk to viewpoints, or for a close-up view of the spectacular ice formations, take a guided glacier walk, heli-hike excursion or scenic flight. Make your way to Queenstown where on arrival you will have the remainder of the day at leisure. Queenstown nestles in Queenstown Bay, about midway along the eastern shores of the azure blue waters of Lake Wakatipu. An unusual feature of the lake is the regular ‘breathing’, a 3-inch rise and fall every 15 minutes. Striking mountain peaks surround Queenstown, and although still rural in character, the town has developed into a tourist resort for all seasons. Situated more than 300 metres above sea level, it is sufficiently inland to provide a sharp contrast between the hot summer and bracing winter. The Autumn colours and the Lake District are justly famous and a delight to photographers and painters. Winter brings spectacular snow scenery, ice-skating, white water rafting, parapenting and much more. 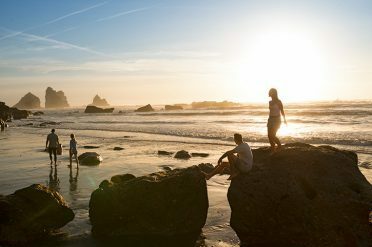 Full day at your leisure to select your optional sightseeing (at your own expense): thrilling jet boat rides, vintage steamer lake cruises, visit to high country sheep stations, mountain gondola rides — the list is endless and you also have time to relax and simply marvel at the beautiful scenery. Make your way to Te Anau via Milford Sound where time is available to enjoy a cruise on the scenic sound (at your own expense). Depart Dunedin and make your way to Christchurch, known as the ‘most English City outside England’ or the ‘garden city’. The city was planned around the Canterbury Cathedral, whose 65m spire dominates almost any view of the city. Gothic in design, and like many of the city’s buildings, the cathedral is built out of rough grey local stone. From the unique Summit Road there is a magnificent view of the Canterbury Plains, bounded on the west by Southern Alps and on the east by the Lyttleton Harbour and the Banks Peninsula. Tour ends with returning your rental car to the Christchurch City or airport depot. Our Deluxe Touring the South Self Drive includes all the benefits of our standard option and offers superior hotel accommodation.